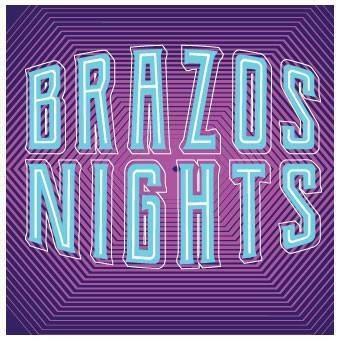 Brazos Nights is Waco’s free annual concert series in the park. One night each month from April to July, the city of Waco provides free entertainment and a festive environment for its citizens. Additional attractions include children’s games, art activities, food vendors and, fireworks on July 4.